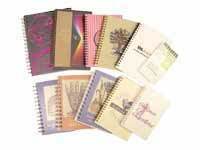 Journals Direct, custom journals wholesale with imprinted logos. 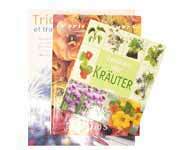 silver foil stamping or blind embossing are some of our popular imprinting options. 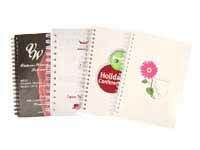 promotions, personal gifts, corporate gifts, awards, graduations and birthdays. Call us toll-free at 800.310.2723 or click here to fill out our online request form. 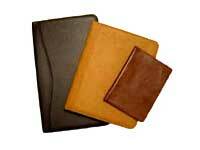 specializing in a wide range of leather journal books and custom journals. 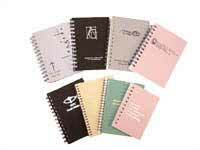 All journals are not created equal. One look at our large selection proves it. 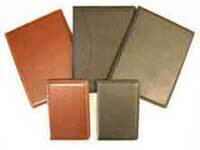 Every item we produce has a subtle richness that rivals even the best brands. 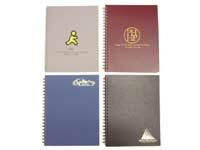 clear-poly cover journals, premium board journals, customized die-cut journals and more. is one of the most important factors. We recommend sending us a eps file if all posssible. 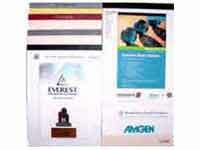 at 800.310.2723 or you can fill out our product inquiry online form by clicking here.